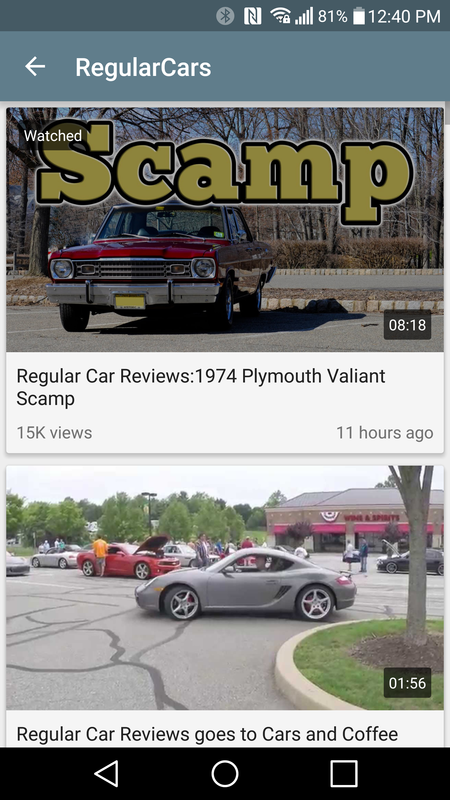 If you subscribe to a channel (or channels) on YouTube, chances are you find the experience of simply going through a list of that channel's videos incredibly annoying in the official Android app. That is because it is something of a process to do this: open YouTube, hit the hamburger menu, scroll down to your subscriptions, pick the one you want, tap the "videos" tab, and then start looking. This is a needlessly multi-step process if you just want to watch the latest video from a channel you subscribe to and nothing else. Tuber is a new app that aims to streamline this experience. 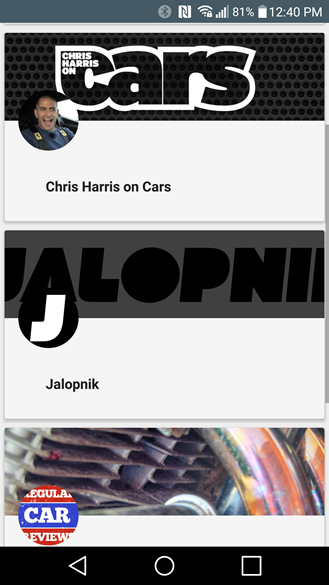 In fact, it literally has three UI panes - a list of your subscribed channels, a new videos view, and the UI for individual channels (which is literally just a list of videos). It is extremely simple, and it is meant to be this way. You can't add new channels, comment on videos, see the main subscription page, nada - you just get a list of the videos that channel has uploaded in chronological order that you can play. Basically, it sort of looks at your subscribed channels like a DVR would look at recorded episodes of shows - it gives you a list of "shows" (channels), and tapping on a "show" gives you a list of episodes. The app marks videos you've watched using Tuber as watched (unfortunately it only works for videos you tap on in the Tuber app, there's no pull from YouTube), and that pretty much completes the discussion of Tuber's features. As someone who subscribes to 10 or so channels that upload regularly, finding those new videos in the official YouTube app is much more of a pain than it should be, and I've come to just rely on YouTube's new notifications that an upload for a channel I subscribe to is now available. Tuber lets me monitor that on my own terms, ie, when I open the app it's extremely easy to just find my channels and see if one has a new video. The app is understandably bare-bones and has no settings aside from an account switcher. The player is the basic YouTube mobile web player, which admittedly is flawed - it only supports up to 720p at 30fps and forces your device to landscape mode. But if you want to play a video in the official app, there's a big YouTube icon you can hit if you tap the settings gear in the web player that will launch the current video in the proper YouTube app. 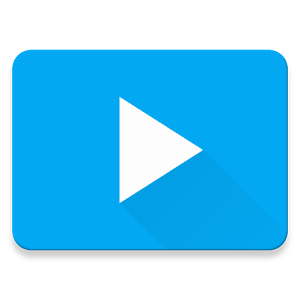 While Tuber would benefit from some more features, it's completely free and doesn't have any ads, and so far as I can tell, there are no real analogs to it on the Play Store (eg, apps devoted strictly to watching subscribed YT channel videos and nothing else). A casting button would be nice (yes please), as would an option to launch in the YouTube app by default instead of the web player, but Tuber has at least a temporary home on my phone, even if it's not the sort of app I think I'd be opening all the time.